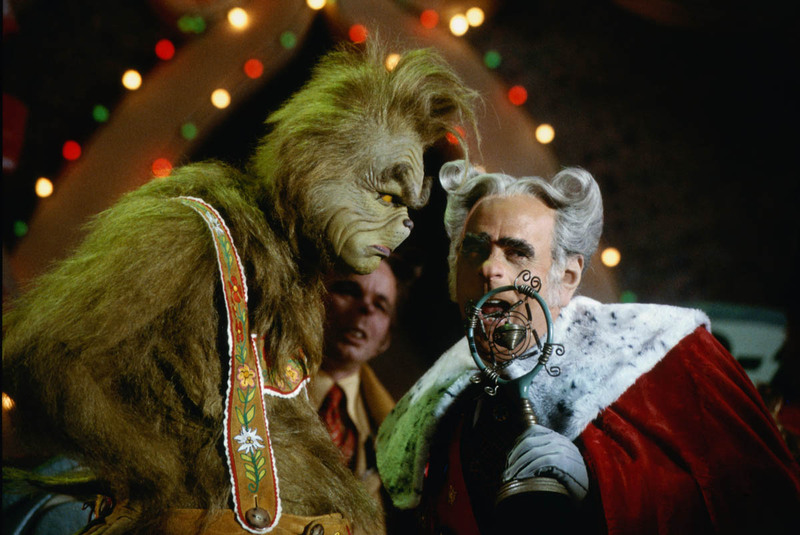 The United States District Court for the Southern District of New York issued an important ruling about a play based on a popular children’s book, “The Grinch That Stole Christmas”. A sweet childhood Christmas bedtime story that brings joy and excitement in kids during Christmas is made into an adult only “dark comedic” play. Dr. Seuss Enterprises claims that a work as such is not fair use. A decision could not be drawn without the mention of the landmark decision of the famous 1994 case, Campell v. Acuff-Rose Music, where the courts have expanded fair use protection and said “intent to ridicule” version of “Oh! Pretty Woman” is a parody. The wicked spin on classic childhood story into a play, “Who’s Holiday!” by Matthew Lombardo may redefine the term parody and how much use is fair use. Dr. Suess claims this play is not a parody and it infringes his derivative works market. On the other hand, Lombardo argues it is a parody and highly transformative, because the script is different from the original storyline and so are its dialogues in most parts. Judge Hellerstein found that the Play “recontextualizes Grinch’s easily-recognisable plot” into profanity-laden, outlandish-themed scenarios and subverts Seuss’s genre expectations in the derivative works market. Next Will the $5 Million Dollar Suit Against The Weinstein Company Stick?